Travis joined Harren in July 2016 and brings over 15 years of public and private accounting experience. Prior to joining the Harren team, Travis worked as U.S. Controller for SNL Financial LC (now S&P Global Market Intelligence), a data provider, where he oversaw the day-to-day accounting operations and financial reporting to internal and external stakeholders. Travis was also the senior accounting manager for Computer Science Corporation, a public global provider of IT services. 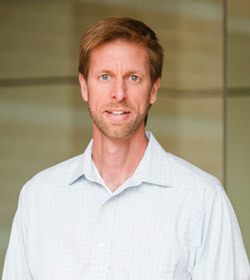 Prior to his position at Computer Science Corporation, Travis was part of Ernst & Young LLP’s audit and M&A divisions. Travis received a Bachelor of Business Administration from James Madison University. He received a Master in Science in Accounting from the McIntire School of Commerce at the University of Virginia and a Master in Business Administration from the Fuqua School of Business at Duke University.